The inaugural Goffs UK Goodwood Sale, held after racing today at the Qatar Goodwood Festival, saw the sale make a positive start to its promising future when selling Horses-in-Training up to £400,000. Topping today’s sale was Mildmay Racing’s 4YO Dark Angel mare Perfect Angel (Lot 1), a Group placed own-sister to Saturday’s Group 3 Princess Margaret Keeneland Stakes winning 2YO Angel’s Hideaway, who sold to SackvilleDonald for £400,000. Hugo Palmer’s Royal Ascot placed 3YO Curiosity (Lot 8) achieved the second highest price when knocked down to Mark McStay of Avenue Bloodstock on behalf of Mr Ngo Tai Tak for £390,000. The sale also offered a lifetime Breeding right in the exciting young sire Showcasing (Lot 5) who sold to the China Horse Club for £190,000 and a 50% share in the last start Northumberland Vase Handicap winner Cosmelli (Lot 2) who was sold to the Sydney based Import Racing who will campaign the horse in Australia. 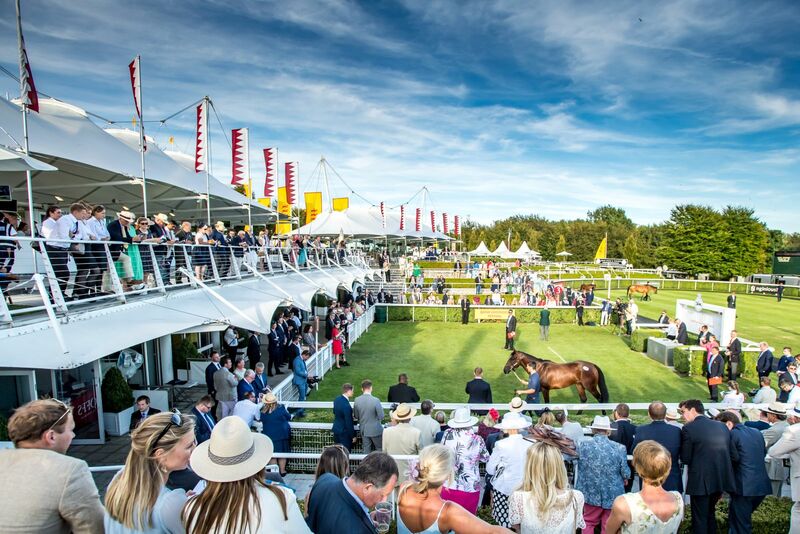 “We are delighted with the results achieved at the inaugural Goodwood Sale at the Qatar Goodwood Festival which saw us achieve a sale average of £237,500. The results in the ring this evening clearly demonstrate there is an appetite for these specialist, boutique sales and our top price of £400,000 certainly reinforces that. “The Goodwood Sale adds to Goffs' boutique offsite sales which already includes the London Sale on the eve of Royal Ascot, the Aintree Sale, Punchestown Sale, and the Champions Sale which is held on Irish Champions Weekend at Leopardstown on 15 September.